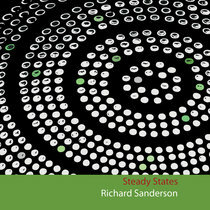 Download includes PDF booklet of explanitary notes and photographs. 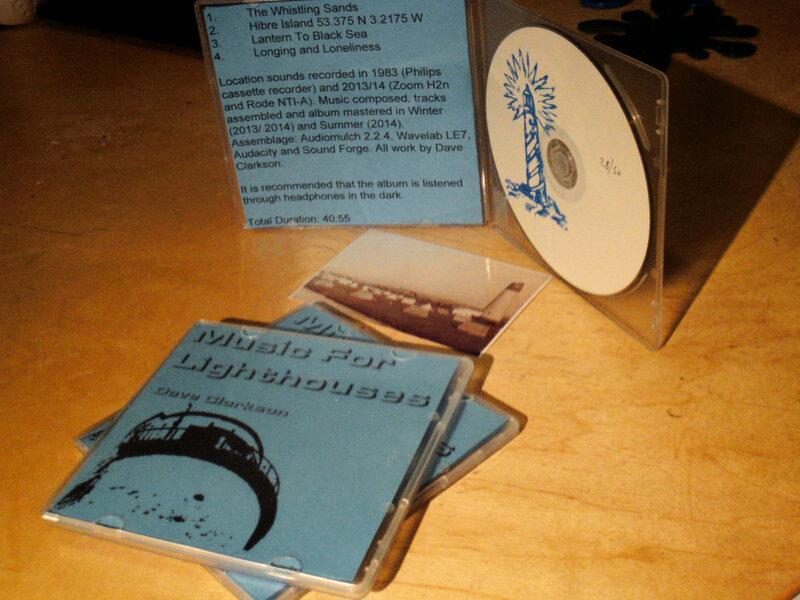 Limited,numbered edition of 50 CDRs, with hand stamped CD in frosted plastic flexible case, with blue card liner and a half size facsimile of an old postcard of Leasowe lighthouse. Includes unlimited streaming of Music For Lighthouses via the free Bandcamp app, plus high-quality download in MP3, FLAC and more. 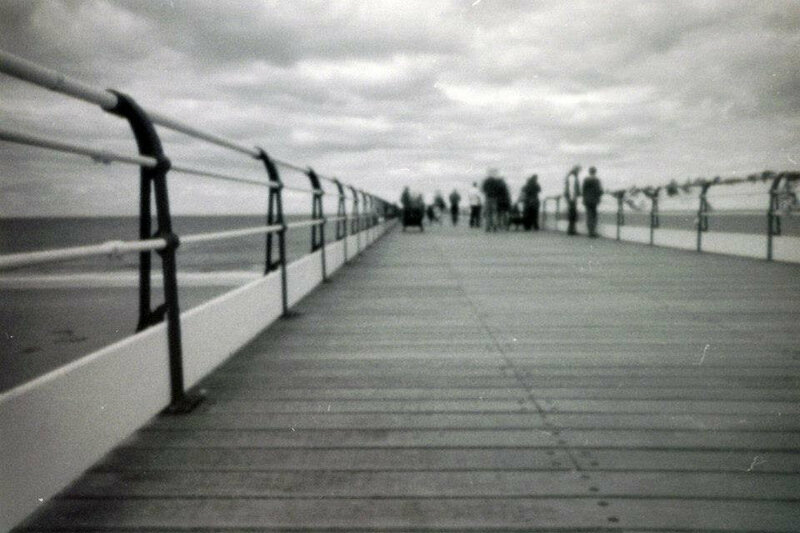 Linear Obsessional is delighted to present this atmospheric work by Dave Clarkson, inspired by childhood memories. Leasowe lighthouse (located on the North Wirral foreshore, NW England) is the oldest brick built lighthouse in Britain. It stands one hundred and one feet tall and was used to guide ships into the entrance to the rock channel and the port of Liverpool. According to local tradition its foundations were built on bales of cotton from a nearby shipwreck. The lighthouse was operational until 1908 with the only known female lighthouse keeper at the time. The lighthouse keepers’ duties included trimming the wick of the oil lamp, polishing the lenses and winding up the revolving mechanisms every hour or two to keep the light turning. 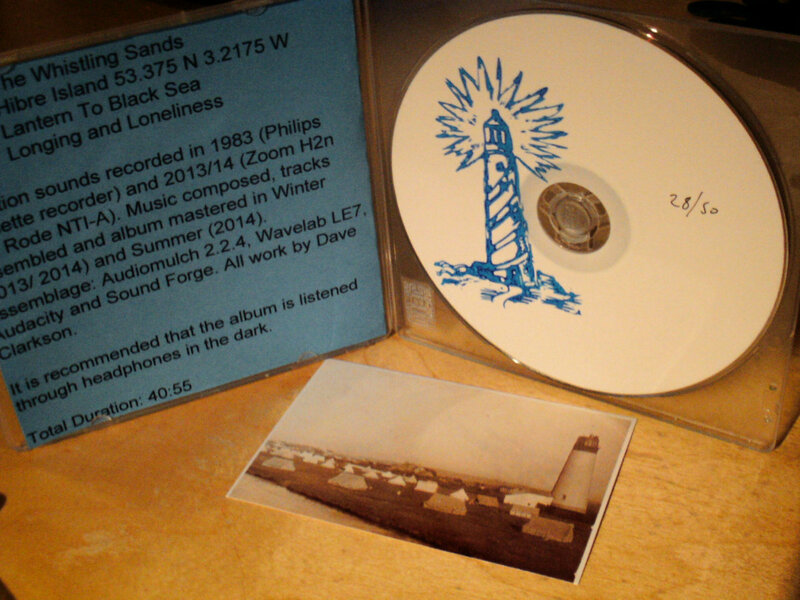 Music for Lighthouses is inspired by childhood memories. Many hours spent exploring the surrounding land and coast in the shadow of Leasowe lighthouse. In the winter an area of bleak barrenness with very little human activity. As the seasons change, visiting campers and caravans become common. "Oh, Whistle, And I'll Come To You, My Lad" by M R James is a story concerning an academic who happens upon a strange whistle while exploring the Norfolk coast. When blown, the whistle unleashes a terrorising response. Meanwhile in North Wales, the Talacre lighthouse and the presence of a ghostly lighthouse keeper walking around a tower once housing a light to warn passing ships travelling across Liverpool Bay from Llandudno. Hilbre Island - a beautiful nature reserve within the estuary of the River Dee, between England and Wales, and within view of Leasowe lighthouse. It is the largest of a group of three islands. The other two islands are called Middle Eye and Little Eye, All three islands are formed of red sandstone. The most southerly building on the island is the Hilbre Bird Observatory. Crashing waves and the beacon of light through the darkness...the Northern Lights. Instrumentation: Drum kit, percussion, iVCS3, location recording (Leasowe coast). Changing watch... cleaning, painting and attending to the signal...climbing the stairs..... drawing the blinds, trimming the wicks, replenishing fuel...climbing the stairs.....winding clockworks , cleaning lenses, windows.... climbing the stairs. Light on a lonely rock. Location sounds recorded in 1983 (Philips cassette recorder) and 2013/14 (Zoom H2n and Rode NTI-A). Music composed, tracks assembled and album mastered in Winter (2013/ 2014) and Summer (2014). Assemblage: Audiomulch 2.2.4, Wavelab LE7, Audacity and Sound Forge. All work by Dave Clarkson. It is recommended that the album is listened through headphones in the dark. 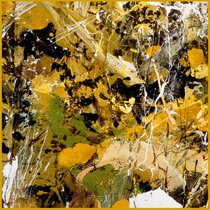 Over the last 30 years, Dave Clarkson has been involved in many areas of music, mainly experimental. During the 80s, Clarkson recorded solo experimental/ electronic music on cassettes under the name Central Processing Unit as well as playing drums in rock bands. In the year 2000, he formed the solo project Illuminati and has so far recorded 5 CDs, numerous vinyl appearances and been featured on BBC radio and in film festivals. Illuminati also provided incidental music to the film of the media art installation ‘Human Avatars’ (Andrea Zapp 2006) together with Vini Reilly (Durutti Column). 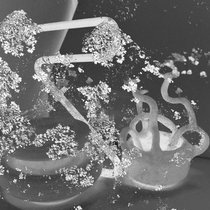 Clarkson also co-founded the Lotta Continua label (2004-2010), Burst Couch experimental club night and co-formed experimental electronic trio Triclops (2001-2012) releasing 3 CDs. 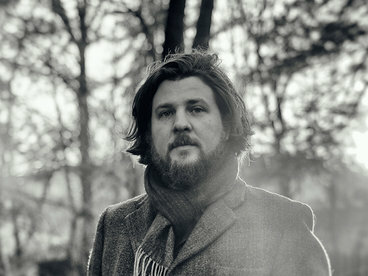 Clarkson has shared events with such artists as Keith Rowe, Janek Schaefer, Colin Potter, Andrew Liles, Biting Tongues, Crispy Ambulance and Melt Banana. He is currently putting together new solo material and has recently been involved in remix projects, putting a Bandcamp page together called Cavendish House and recording three albums due for release in collaboration under the name Psychic Frequencies. "All the best horror movie directors know that less is more when you’re trying to put the heebies on people. The creak on the stair and the howl in the night – that’s the real terror, much scarier than actual blood and guts because the imagination does the heavy lifting, dreaming up a fate far worse than any hack with a camera could. 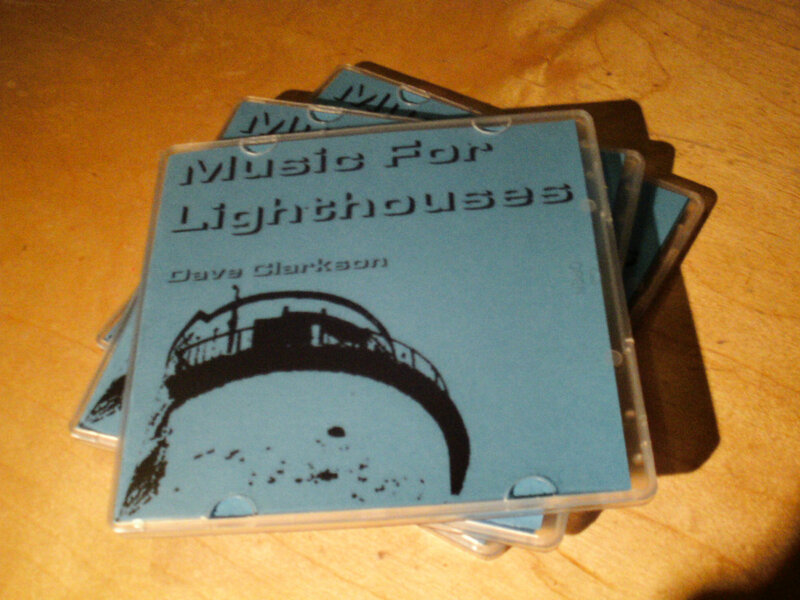 Dave Clarkson gets that too, as proved by the four tracks on Music for Lighthouses. As enigmatic as the structures they celebrate, these pieces are ominous sound collages, created from field recordings gathered from the UK’s north-western coast combined with analogue synth murmurs and other minimal instrumentation. 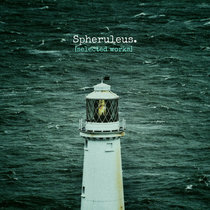 Although inspired by memories of childhood, the album is a much more eerie and unsettling listen than you might expect. 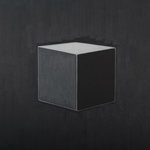 The less-is-more aesthetic helps create the mood of unease, with sounds hovering on the just within hearing, like shadows that linger at the edges of vision. It’s a fine antidote to much of the ponderous ‘dark ambient’ music currently in circulation, whose melodramatic sound design resembles pantomime rather than true blood-chilling freakiness. 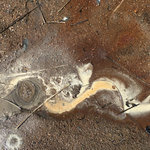 Clarkson is something of a veteran of the underground music scene, with a discography that stretches back to his cassette works under the Central Processing moniker in the 1980s. Since then he’s released a gaggle of CDs as Illuminati, and has recently started with working with Alistair Stray in an abrasive duo called Psychic Frequencies. The latter’s October 2014 release, Projecting Disorder, is well worth investigation. 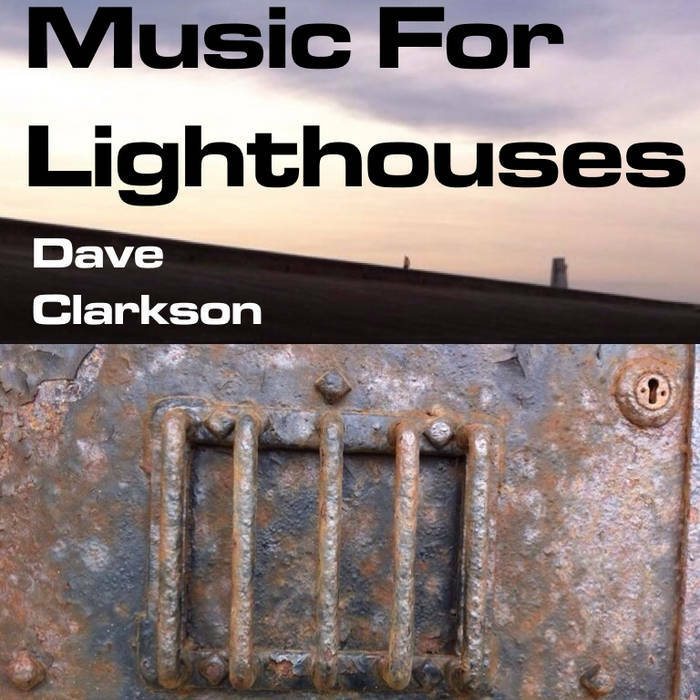 The restraint and well-judged topology of the compositions on Music for Lighthouses are, no doubt, partially a result of this experience, enabling Clarkson to create introverted, almost claustrophobic soundscapes in which the internal and external worlds seem to merge. Sounds that you’d think would be comforting – the crash of waves on the beach, the breeze, the cawing of gulls – are inverted, instead becoming harbingers of doom. In The Whistling Sands, the sounds of the sea and the wind, gathered from the Leasowe coast in Merseyside, become oppressive shrouds for echoing whistles and electronic sizzles. Clarkson took his inspiration for this track from MR James’s 1903 story, Oh, Whistle and I’ll Come to You My Lad, and this piece perfectly embodies the mysterious atmosphere of that story (and its 1968 film adaptation), part horror tale and part chronicle of mental collapse. It’s so desolate, in fact, that the seagull calls heralding the start of the following track, Hilbre Island 53​.​375 N 3​.​2175 W, seem shockingly dissonant, erupting with an almost metallic burst of noise. Once the shock of these sounds has faded, however, this piece is relatively tranquil. The field recordings – this time of the Hilbre Island nature reserve – are interwoven with simple melodies from the Bloom generative music app and occasional percussion and chime interventions. Still, I can’t help finding the constant gull noise a tad unnerving, a feeling accentuated by an occasional hollow booming sound in the background (probably the wind, but you never know, right?). Any respite from anxiety is only temporary, however, as the second half of the album brings the fragile walls of reality crashing down. 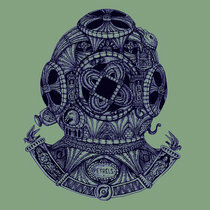 In Lantern to Black Sea, heavily echo-ed drum kicks and synthetic electronic tones disrupt the peaceful wave sounds. It is like being in some kind of prison, similar to that in Terry Gilliam’s Brazil, where an illusion of bucolic peace is ruptured to show the coercive forces beneath. Moments of lightness, when they do come, only accentuate the sense of existential dread. The simple glockenspiel melody in Longing and Loneliness, for example, is disconcerting rather than comforting, a ghost from the recesses of memory. 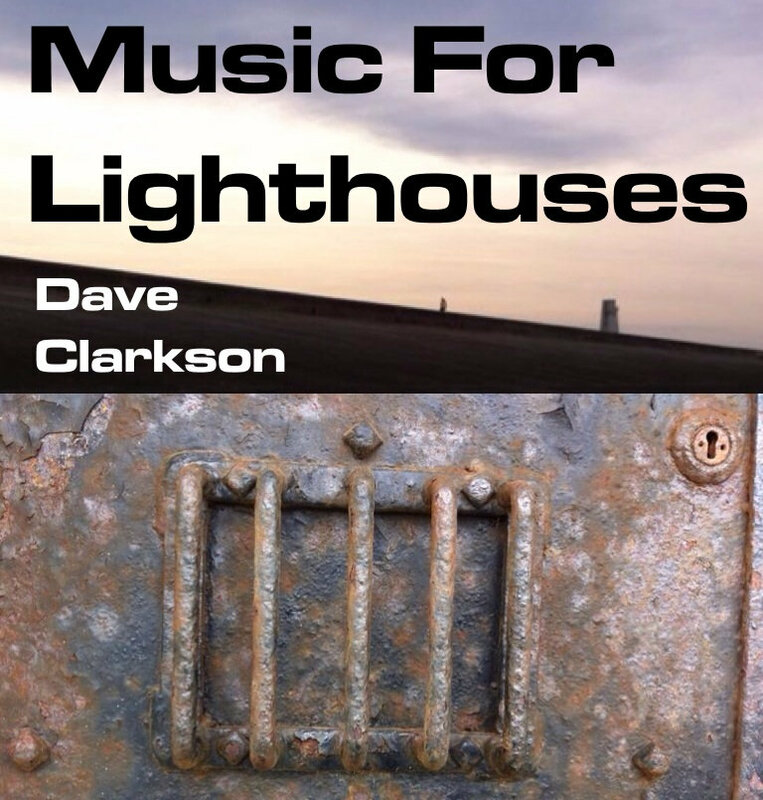 And while Clarkson’s own notes to this piece position it as soundtrack to the everyday duties of the lighthouse keeper – “trimming the wicks, replenishing fuel…climbing the stairs…..winding clockworks , cleaning lenses, windows…. climbing the stairs” – I can’t help feeling that this mundanity is hiding something much scarier, the long guitar phase and reedy rustle heralding an oncoming psychological storm." "From the press release I was attracted by the fact that Dave Clarkson has a solo project called Illuminati, which, at one point, provided incidental music to the film of the media art installation 'Human Avatars' together with Vini Reilly (Durutti Colum). Always a good name to read and it made me curious about that while I was listening to his most current solo release, which contains field recordings made at Leasowe Lighthouse, the oldest brick built lighthouse in Britian. He recorded these onto cassettes and perhaps (the promotional text suggests so) adds some electronics, percussion and guitar to them - although I seriously doubt 'percussion'. 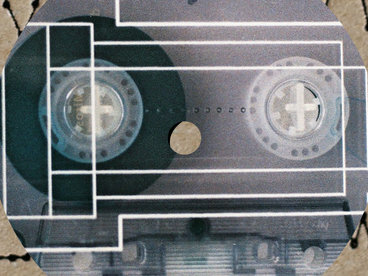 The opening piece is a very low end rumble, hardly above the threshold of hearing, while the second piece deals with a blot of bird sounds, but there might be, pushed all the way to the back some faint electronics (but for all we know this might also be some residue of a previous recording on the cassette). Some of these recordings were made in 1983 or so I read, perhaps using some old ferro tape? 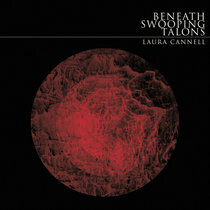 The cover mentions also some software, which might be used to further transform these recordings. 'Lantern To Black Sea' is another dark (nay, black!) 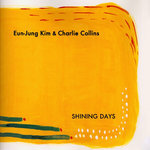 piece, nearly inaudible, while 'Longing And Loneliness' is more alike the second piece but with some delay effects and surely a synth burping in the background. I thought this release was quite all right."